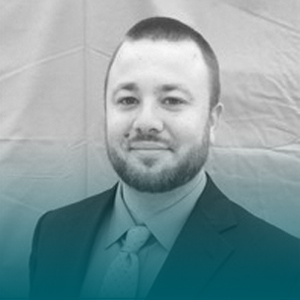 With his vast knowledge and expertise in the technology sector, Nate Madel has been with Docebo for two years and implemented over 150 enterprise clients to the Docebo LMS. Previously implementing retail analytics solutions with large retail chains such as Walmart and ASDA, Nate’s wealth of comprehension and technical mastery are nothing short of impressive. When he’s not helping new customers implement the Docebo LMS, you can find Nate fishing, playing basketball, or catching up on his favourite Netflix series.